A turbocharger consists of a compressor and a turbine mounted on a common shaft. It is installed on a diesel or gasoline engine for the purpose of increasing the power density of that engine. 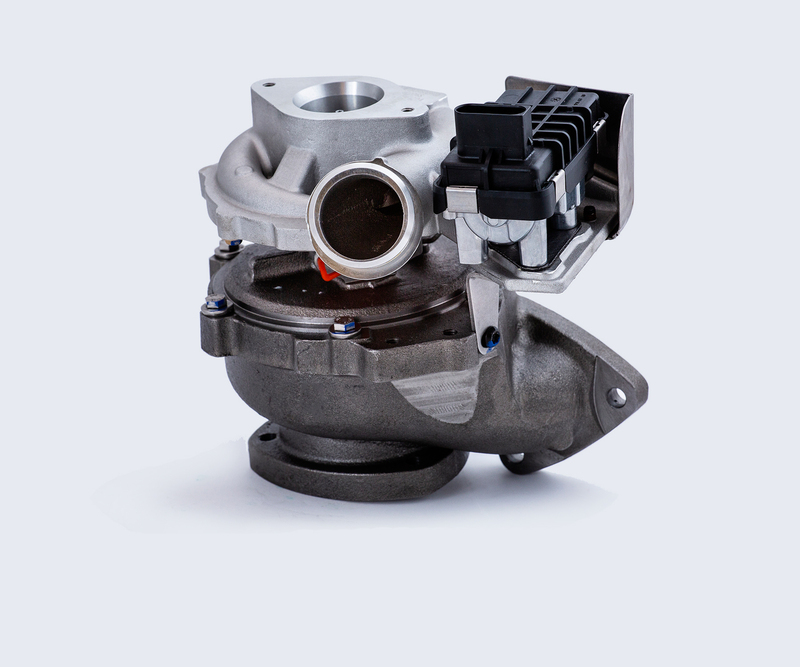 In short, turbochargers are used to enhance the performance and optimize the combustion. ARCO turbocharger multiplies power.